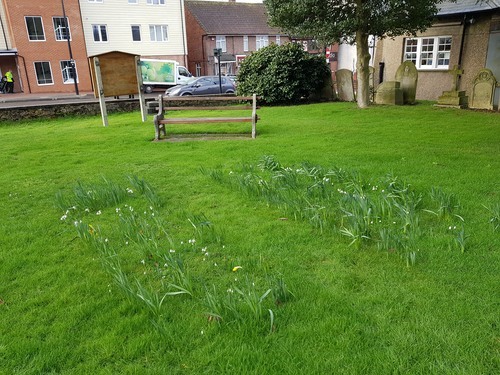 As I write this January is already nearly over, there are snowdrops and a few brave daffodils in the church grounds, and (hopefully!) Spring is just around the corner. Although this being the UK there may very well be storms, rain and even snow yet to come. December and Christmas seem a long time ago, but since this is a “review” and not a “preview” article….. December was, as always, a busy month at St George’s. 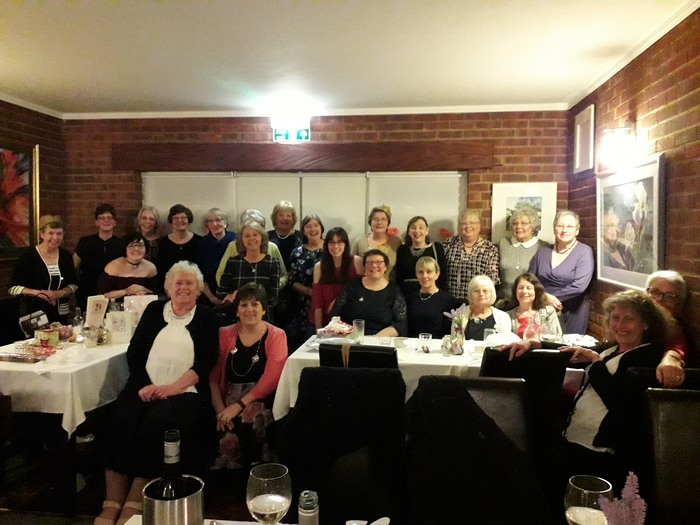 The final total for the Church Bazaar (on December 2nd) increased to £1,853. 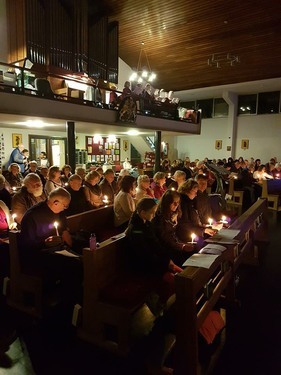 Our Advent Carol Service was on the following day, Sunday 3rd. Horndean Brass Band entertained with their Christmas Concert held in the church on Saturday 16th. 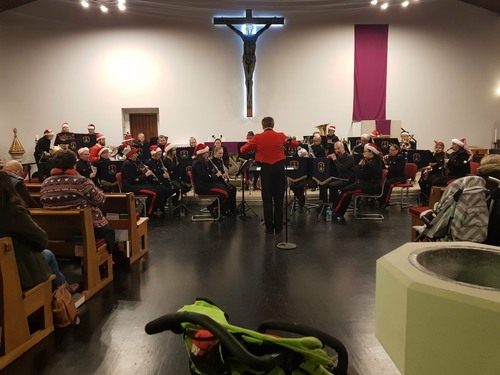 A varied programme included music from Beauty and the Beast, Silent Night and Do you hear what I hear, plus marches and some audience participation too. We sang a favourite hymn, Once in Royal David’s City, the 12 days of Christmas and some “Christmassy” songs to finish. With refreshments at half time it was a really nice afternoon concert. e it was a really nice afternoon concert. Our Christmas Carol Service on Sunday 17th included readings, carols and some beautiful singing by our choir. Afterwards our famous hot punch plus mince pies were served in the hall. 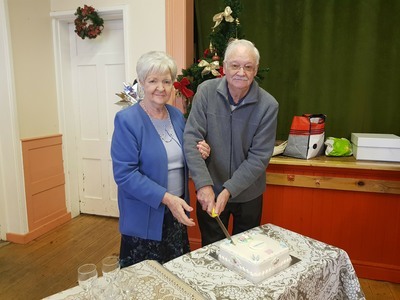 This service was recorded by Express FM and broadcast on Christmas Day. The following evening the Memorial Service included the reading out and praying for departed loved ones whose names had been written on stars hung on a tree presented, as in previous years, by Edwards Funeral Directors. 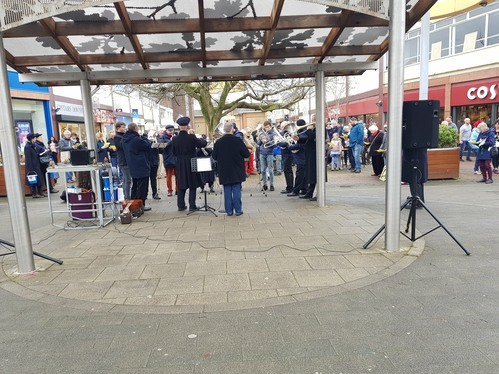 At noon on Saturday 23rd we gathered in Waterlooville Precinct, with members of other local churches, to sing carols, accompanied by the Salvation Army Band. Christmas Eve being a Sunday made it extra busy, with morning services, a Christingle Service at 5pm and Midnight Mass beginning at 11.30pm. On Christmas Day there were services at 8am and 10am. 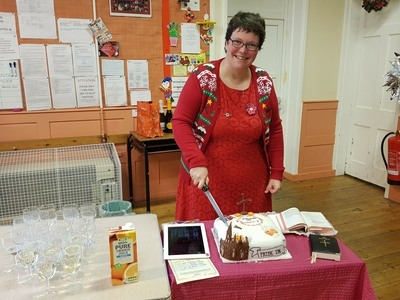 A lot of services - and a great many mince pies! 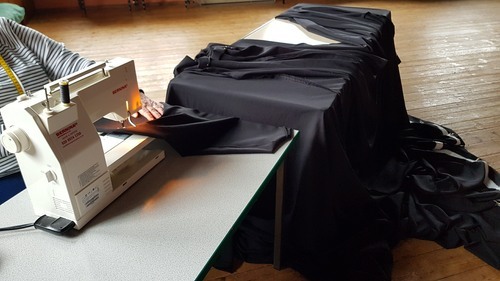 The hall is getting some new back stage curtains - here they are being made…. The Walsingham Pilgrims last year gave Fr Mike and Lynda a day out voucher and it was used for a steam train trip from Alresford to Bath. 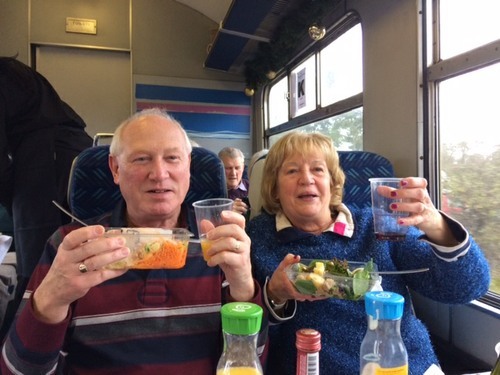 Pictured below, they are enjoying breakfast on the train, Fr Mike having persuaded Lynda that the wine would go well with the Danish pastries, fruit and chocolate!